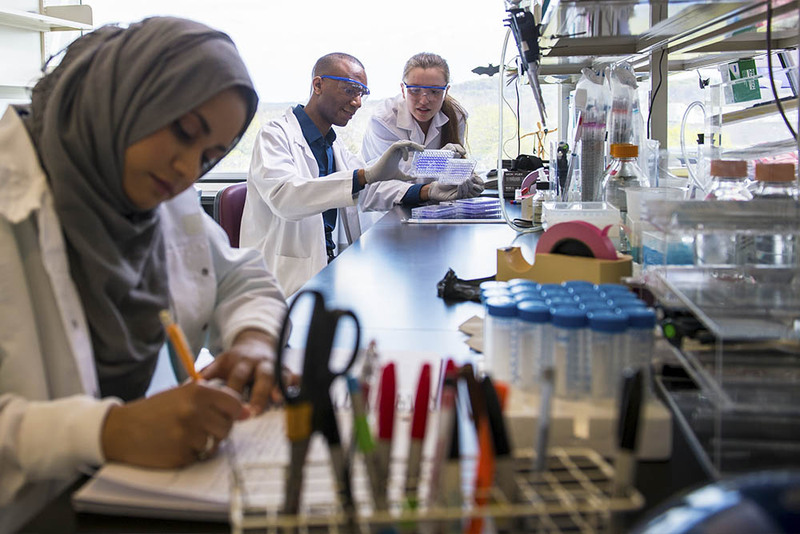 As a student in the Department of Biological Sciences at the University at Albany, you’ll choose to pursue one of three unique undergraduate degree programs. Our B.S. program provides you with a strong background for further study either in graduate school or medicine, and will prepare you for secondary school teaching and a variety of careers in biology at the technical level. 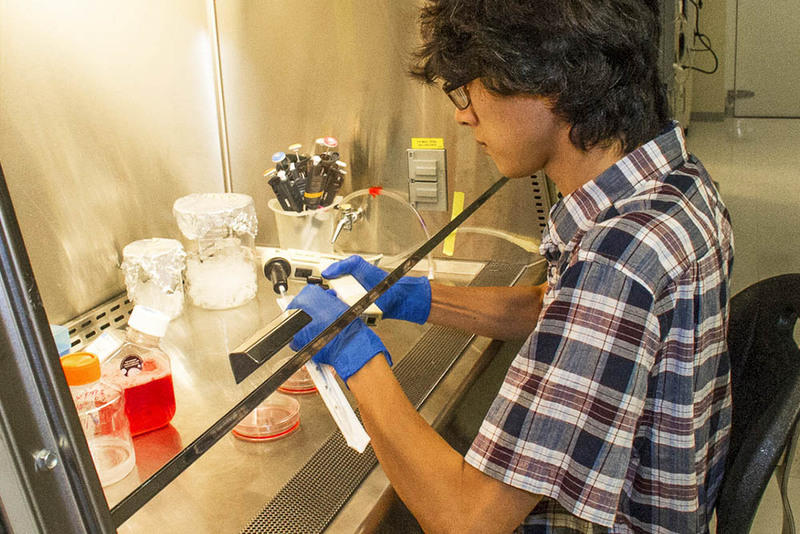 If you’re looking to combine an interest in liberal arts or fine arts with a major in biology, our B.A. program is for you. The degree is not intended for students who plan to follow a career as a professional biologist or science teacher. 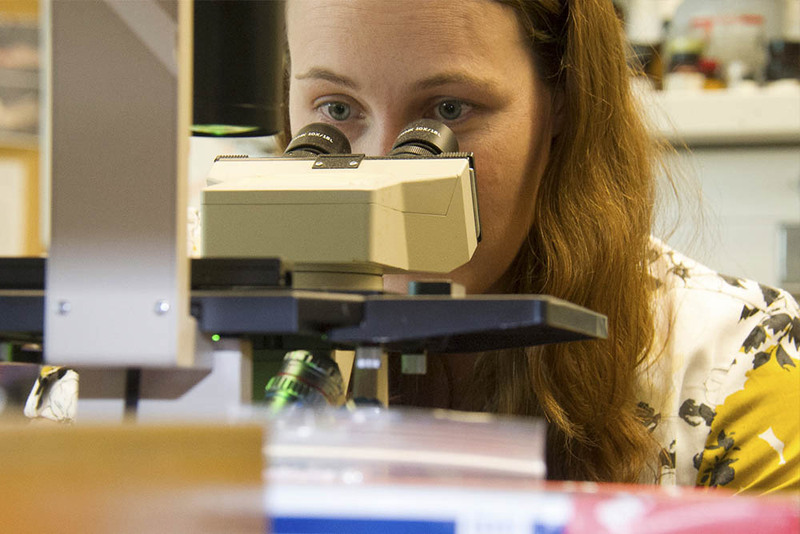 Are you interested in the rapidly developing fields of biochemistry and molecular biology? This degree will prepare you to pursue a career as a researcher in an academic or industrial setting, or you can pursue further study in a graduate or professional school.